Better known for chocolates, a bell tower and a fantastic film starring Colin Farrell and Brendan Gleeson, Bruges isn't a magnet for cyclists and professional cycling fans in the same way as places like Oudenaarde and Gent, and that's despite hosting the start of the Tour of Flanders until recently. But that all looks set to change thanks to retired Classics superstar Johan Museeuw. 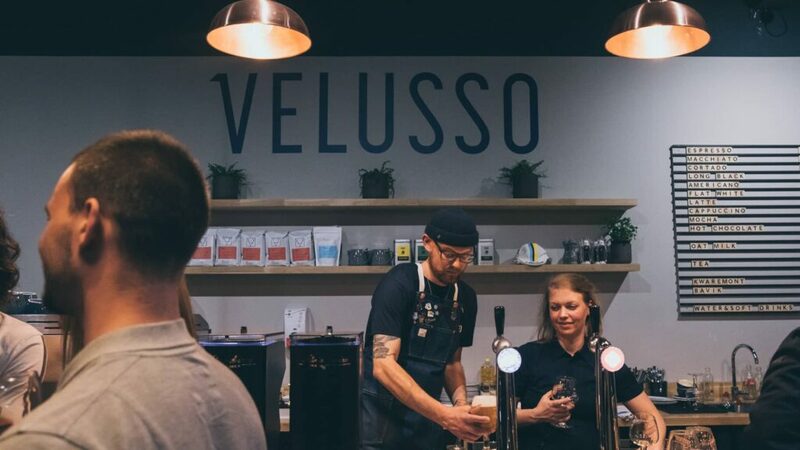 The multiple-Monuments winner has teamed up with cycling experiences company Velusso to open Huis van de Leeuw in the heart of Bruges. The Velusso House of the Lion – following Museeuw's nickname of 'the Lion of Flanders' – is part cafe, part shop, part museum. 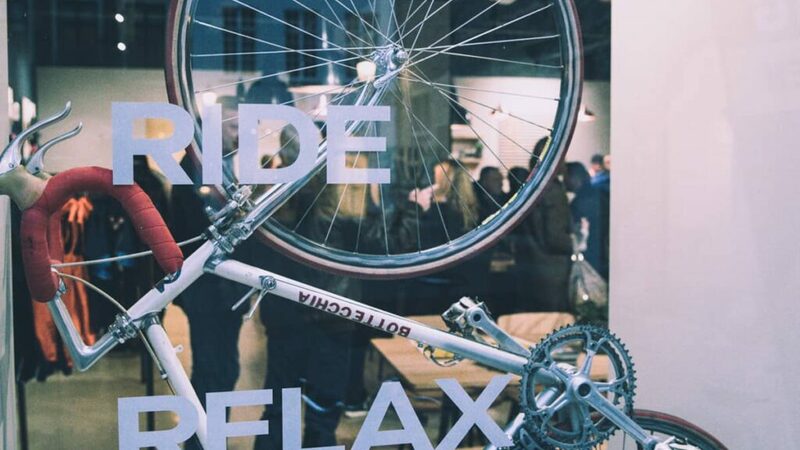 Currently in situ are bikes from some of the Lion's most famous wins, including one still plastered with the muck of a winning ride at Paris-Roubaix. That was a race Museeuw won three times and he took the same number of victories at the Tour of Flanders. 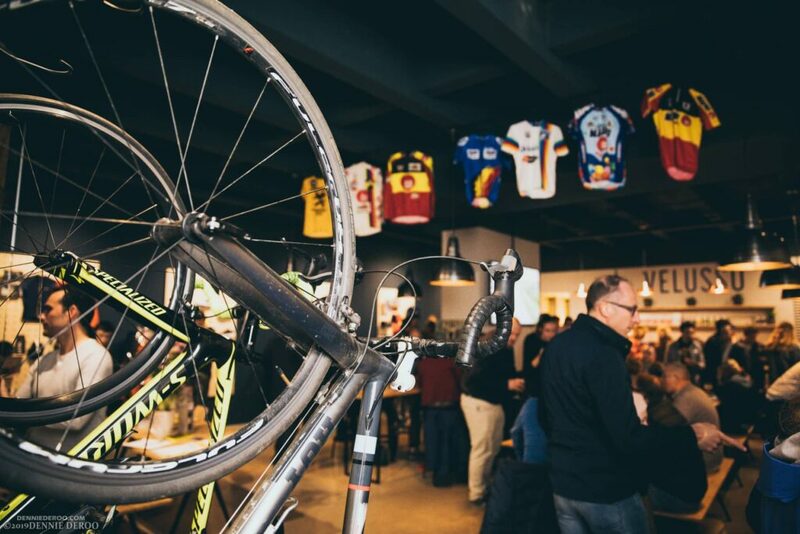 Both races, and their accompanying sportives, are in relatively easy reach of Bruges, so anyone planning to visit one or both should look at hopping up to the fairytale town of Brugge and sampling some sporting history over a cup of coffee or Kwaremont beer.